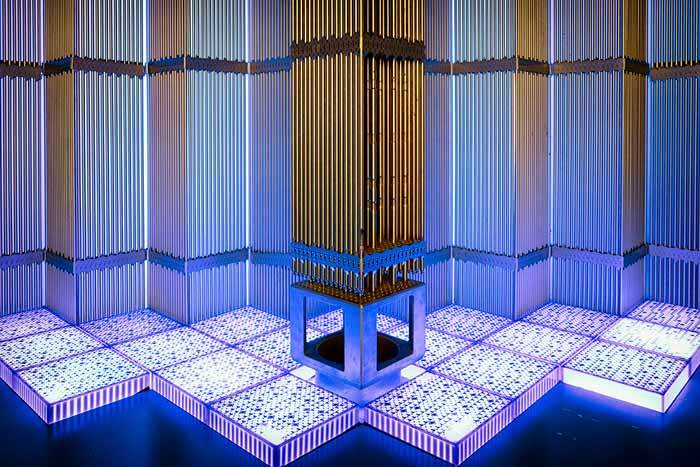 The Energy Technologies Institute (ETI) has called on the UK government to develop a policy framework to support the construction of small modular nuclear reactors. In its report, the ETI – a public-private partnership between companies and the UK Government that was founded in 2007 – says that the UK government has a "crucial" role to play in fostering investor confidence. If that is successful, the report notes that the first small modular reactor could be in operation by 2030. Small modular reactors are a type of nuclear fission reactor that have an output of less than 500 MW and could be used in remote locations.